Soffits and Fascias provide your home with a permanent maintenance free solution. 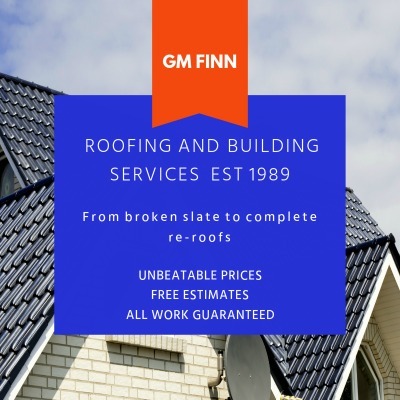 Here at GM Finn, we specialise in Soffits and Fascias installation. There are numerous styles and colours to choose from. Below are just a few of the colours available.